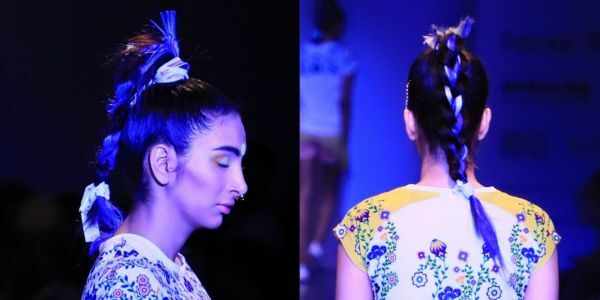 Smokey Eyes & The Lip Colour Of The Season… Nargis Rocked The Party-Girl Look At AIFW! The madness of fashion week has begun and you wouldn’t want to stay away from it. 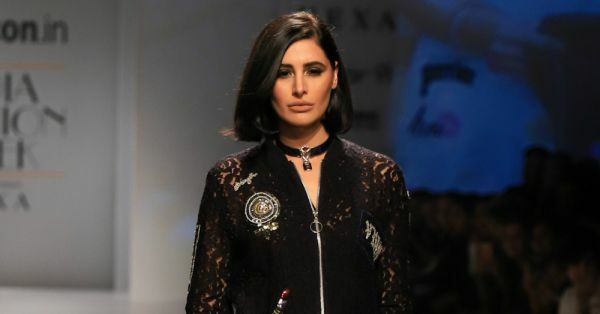 After FDCI and Elle introduced ‘The First Cut Designers For 2017’ where one could see a myriad of designs and make-up inspirations you would want to take home and try on, actor Nargis Fakhri walked the ramp for the brand - Unleashed in a cool-girl style. She wore a lace bomber jacket with fun patches like lipstick motifs and the word ‘power’ embossed on the front and back, This jacket was paired with silver sequin pants. 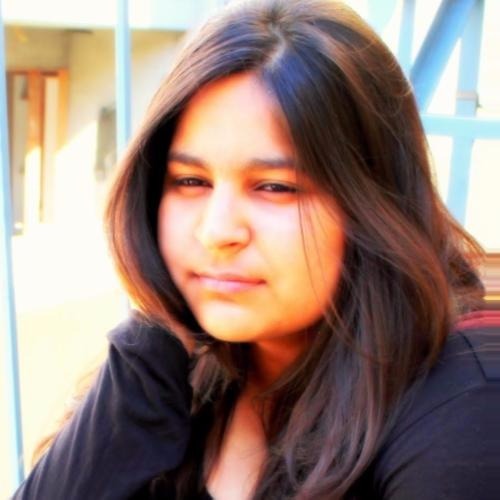 But our favourite remains her beauty look which featured the lip gloss colour of the season and you all love it already. Spicy beige is back and we are glad that it was on the ramp on the very first day of AIFW 2017. Coming from the family of nudes, this shade goes right on the top of universally approved lip colours. Appropriately timed with the festival season by make-up artist Ashima Kapoor, Nargis’s smokey eyes are a blend of gold and brown eyeshadow along with loose powder highlighter brushed on her cheeks and forehead. Her bob haircut sure added to that party-girl ensemble. 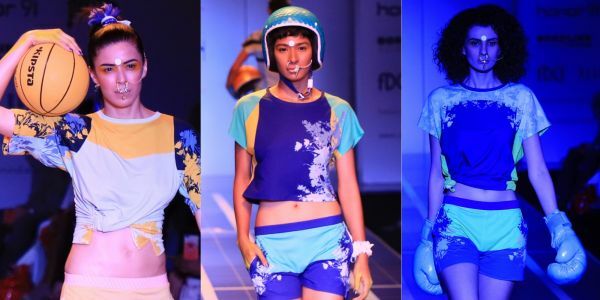 Having said that, Nida Mahmood’s work took over the ramp in a style that embraced both Indian culture and athleisure. And guess who was the showstopper, Milind Soman, of course. 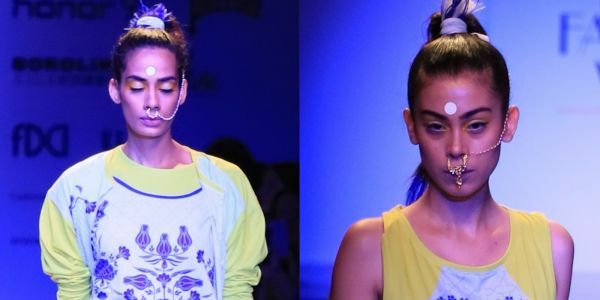 This show saw models sport big bindis on their forehead, and a nose ring that went up into the hair. Ribbon-tied high braids? Yes, please. White eyeliner and various coloured eyeshadows were what we enjoyed watching the most. Some designs were matched with the outfits, and for the others, they weren’t, which added some more drama on the ramp. There were footballs, boxing gloves, helmets and the neon blue light to drive away all kinds of mid-week blues and get you ready for, yes, sports. Need your colours for the next Diwali party? Here they are.